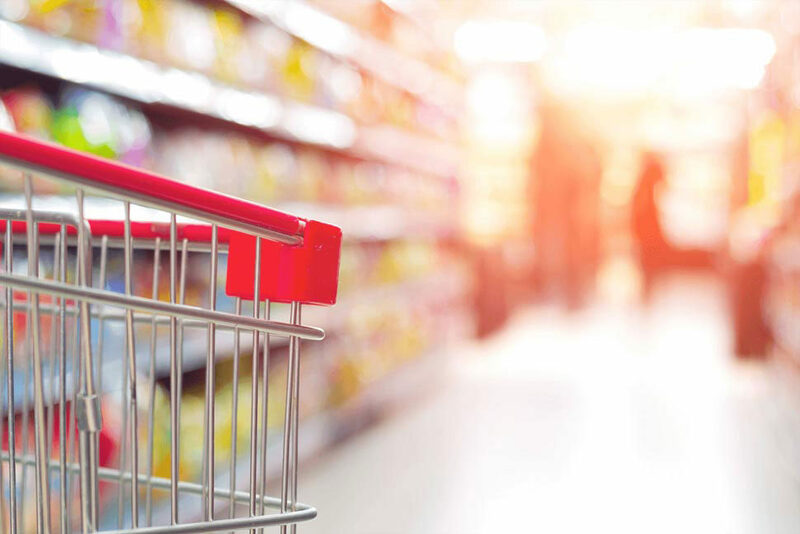 Specializing in independent grocery store owners, Supermarket Insurance Group had a long history of underwriting, claims handling and loss control services for insurance carriers. 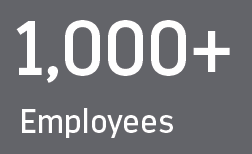 Their history was also steeped in safety; parent company Benchmark Insurance was a digital forerunner as one of the first insurance companies to provide online training to its employees. 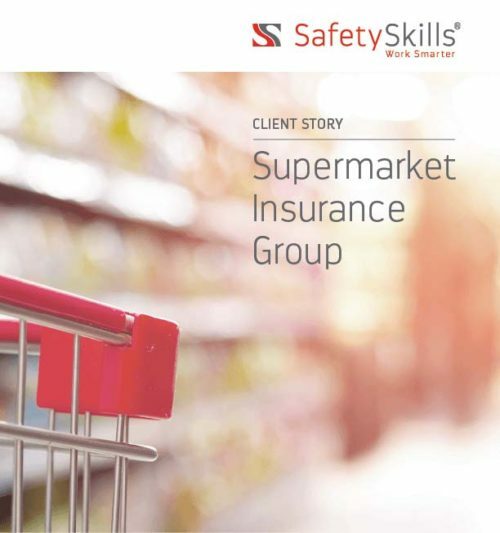 In order to reduce injuries and claims, Supermarket Insurance Group tasked SafetySkills with the challenge of providing effective retail and grocery safety training to their policyholders’ employees, especially those in remote areas where independent grocery stores commonly operate. With many of the company’s insureds residing in rural locations, dial-up internet speed posed a significant delivery challenge. In additional, several store owners lacked basic computer knowledge and some of the employees were not fluent English speakers. 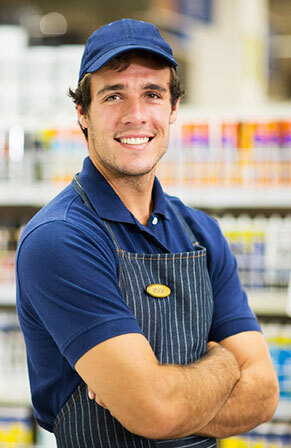 In order to address these unique challenges, SafetySkills created a stand-alone, online training program made up of five courses specific to the grocery retail industry. The courses were hosted directly on the parent company’s website, with bilingual versions in English and Spanish available, and in order to guarantee uninterrupted access across the network, we created both high-speed and dial-up versions of the program. With high employee attrition and rotating shifts, the grocery industry presents numerous obstacles to ensuring all employees are adequately trained in safety. 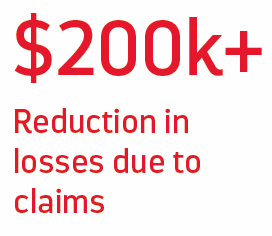 With travel costs for qualified instructors to visit facilities becoming too high to bear, Supermarket Insurance Group attempted to utilize a digital solution. However, the safety training they found available was overly generic, with much of the courseware covering irrelevant and unhelpful topics. 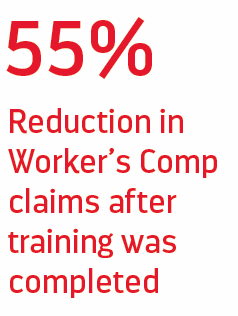 SafetySkills, alongside Supermarket Insurance Group analysts, worked through job-hazard analysis and claims data to determine a meaningful solution based on actual working conditions. 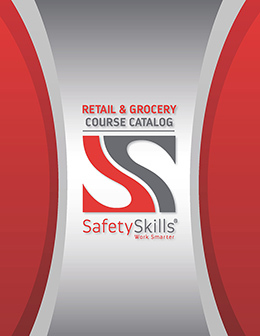 Based on our findings, the SafetySkills Instructional Design Team developed courseware specific to the retail grocery environment. Eleven 45-minute courses were developed and made available to the workers through our proprietary learning management system that empowers employees to view engage with it whenever it is most convenient.